Mother's Day Gift! 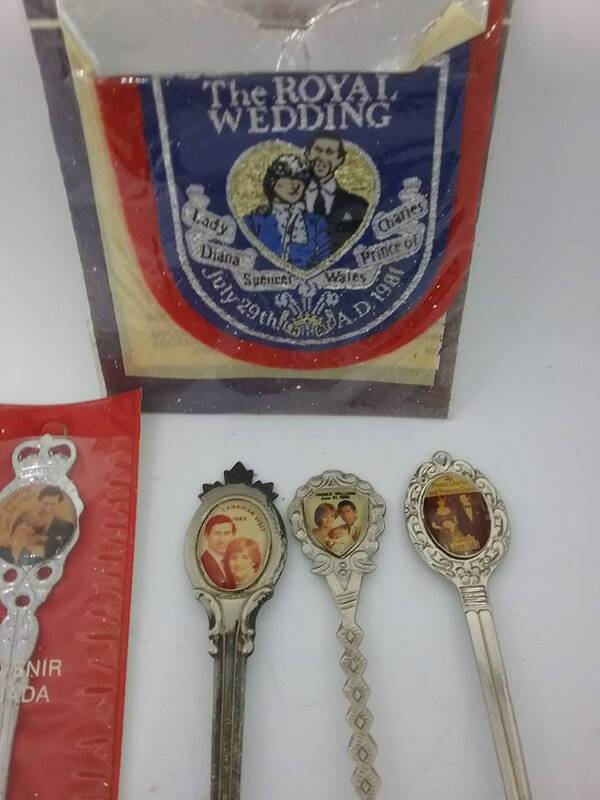 !Prince Charles and Lady Diana collectible spoons and badge. 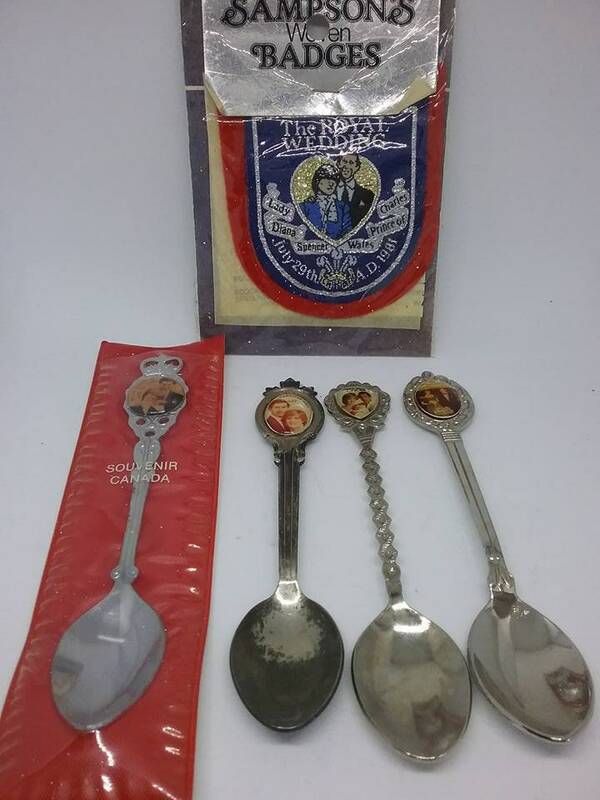 The spoons depict The Royal Wedding, birth of Prince William, and two commemorating their visit to Canada. 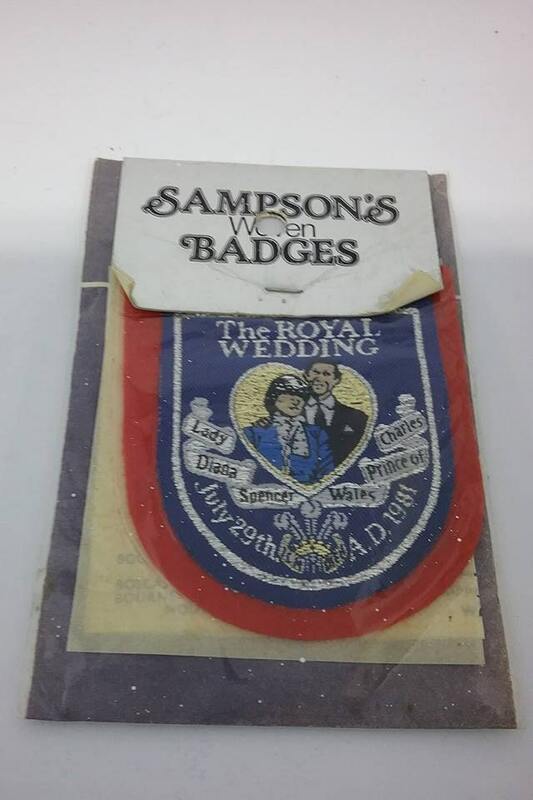 The badge has never been opened and commemorates Charles and Diana's Wedding Day. 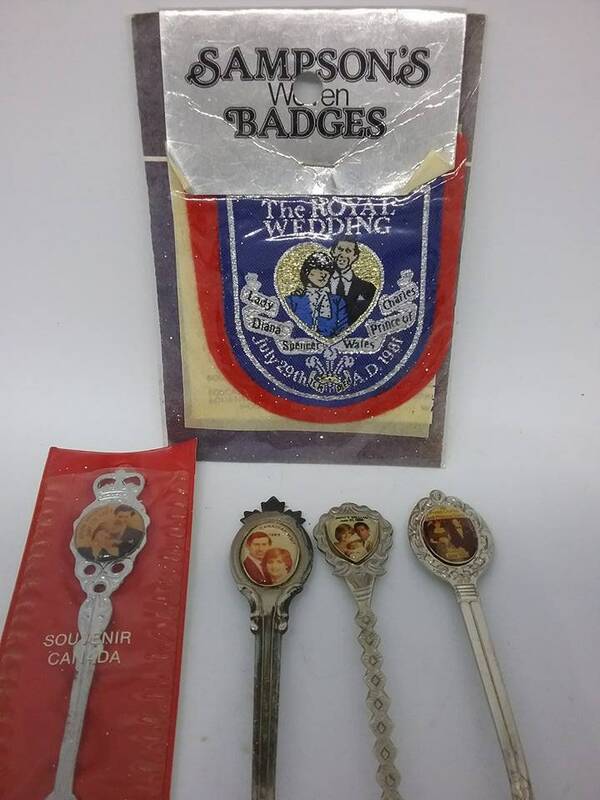 A lovely grouping of collectibles for the Royal Watcher. 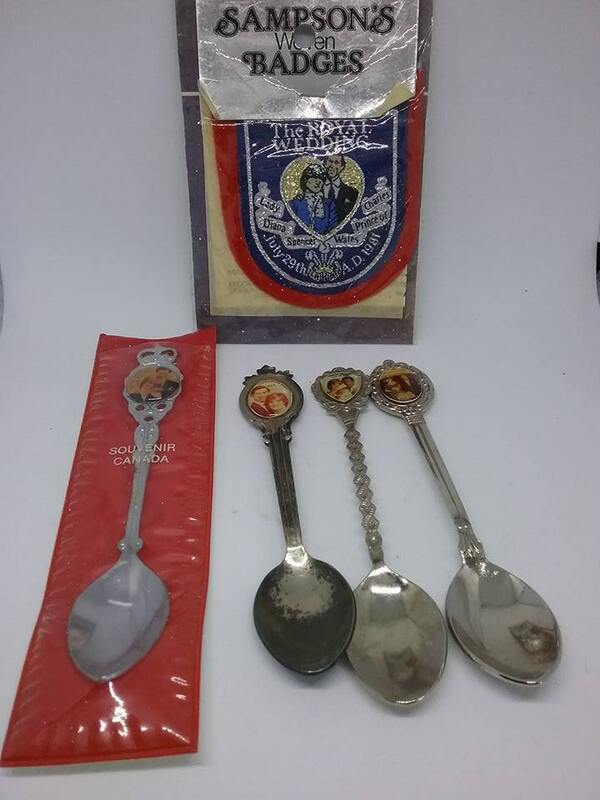 Very good vintage condition, though one spoon is tarnished and will need a silver clean.